Not sure what to get your family and friends? Gift certificates from our store are great for all occasions! Plus, you get to select the amount you want to spend. 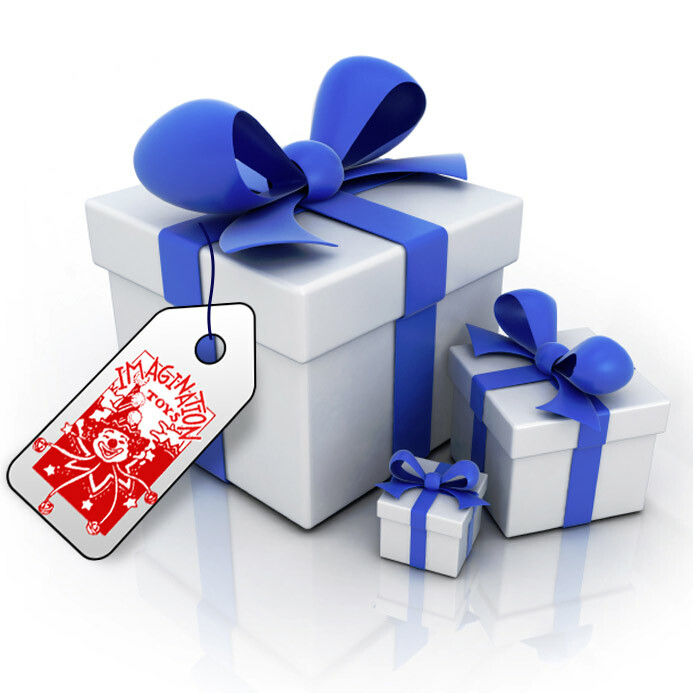 We issue Gift Certificates for $20, and any amount in increments of $5.00 above that.